If you live in European Economic Area, the Controller of your personal data is iStack Ventures Holdings with its principal place of business at Room 2103, Futura Plaza, 111 How Ming Street, Kwun Tong, Hong Kong. Affjobs may combine personal information from one service with information, including personal information, from other services. When you receive our promotional material or when you link your Affjobs account to your Social Network account, you consent that your Personal Information will be processed by us and we rely on this consent. You have the right to withdraw consent at any time. We will stop to process data after consent is withdrawn, where consent is the only legal basis for processing. Affjobs will also process your Personal Information when we need to fulfill a contract with you. Affjobs also processes your data when it is in our legitimate interests to do this and when these interests are not overridden by your data protection rights. Affjobs or iStack Ventures Holdings may process your data to comply with our legal and regulatory obligations such as preventing, investigating and detecting crime, fraud or anti-social behavior and prosecuting offenders, including working with law enforcement agencies. Your data may be processed in order to satisfy the applicable law or enforceable governmental request. 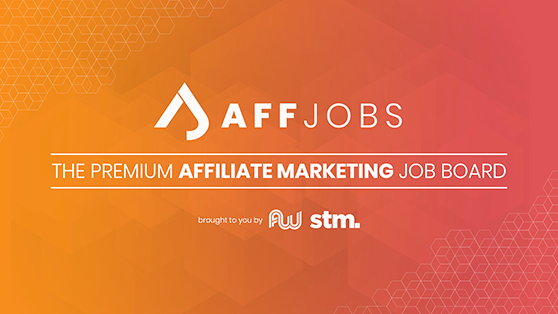 Please note that Affjobs reserves the right to remove from our database, Information which includes any content that we consider to be illegal or offensive. We will respect the choices you make to limit sharing or visibility settings in your “My Account”. With your consent - We will share personal information with companies, organizations or individuals outside of Ventures only if we have your consent to do so. Affjobs's site is not directed to, nor we do knowingly collect information from, children under the age of eighteen (18). Room 2103, Futura Plaza, 111 How Ming Street, Kwun Tong, Hong Kong.